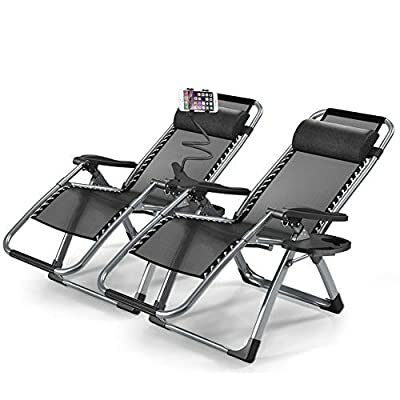 These premium zero gravity recliner chairs are comfortable, stylish and easy to adjust. 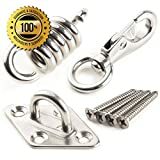 This is a perfect chioce for camping, beach side, patio, lawn and pool side or simply anywhere around your house. surface materials to make you comfortable combined with sturdy lightweight steel tubular frames. 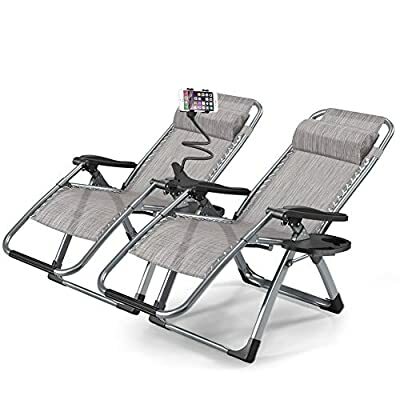 As you rotate back into the zero-gravity position, this outdoor recliner cradles your spine in a stress-free position. 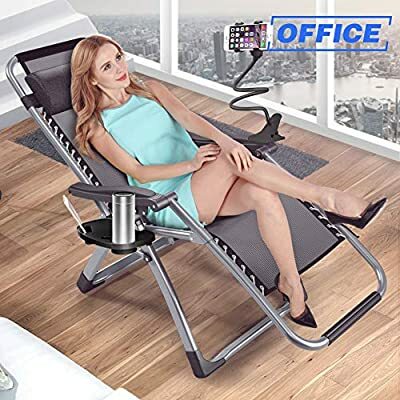  Phone and cup holder: Extra supplied a phone holder for phone and a cup holder of this zero gravity chair has two grids to place cups, ipad or books, which is convenient for watching a classic movie, reading a best seller,or just have a drink in a leisure afternoon. 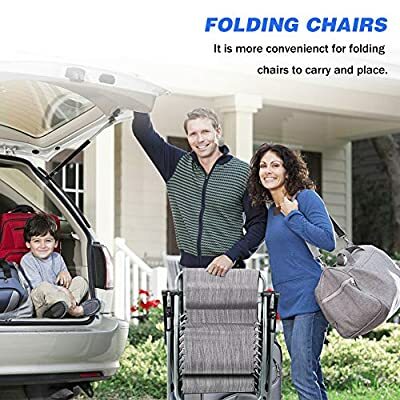  Folding Design: It can be adjusted at any angle from 0º-170º.No assemble required. 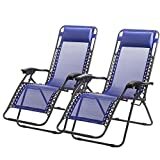 You can put this patio chair in a corner with folding form or take it out for camping or travelling. 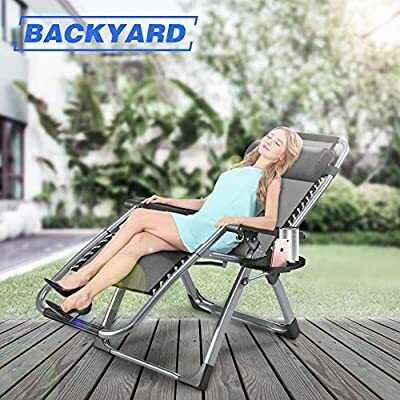 The outdoor chair is easy to store or carry with it's folding form.Very convenient to enjoy a warm sunshine at the pool, beach, yard, patio or lawn.  Non-slip Footrest: Good protection of your floor,it will be more quieter when you use the Zero Gravity Chair. 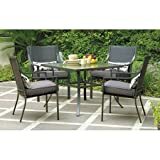 Prevent the patio chair legs from wearing out,More durable of the chair.  High quality material: Full padded detachable pillow can be adjusted according to your comfort. 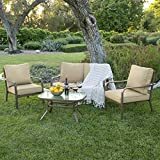 Breathable fabric offer a cool experience in a hot summer day, or you can add a cushion on this recliner gravity chair for winter use. 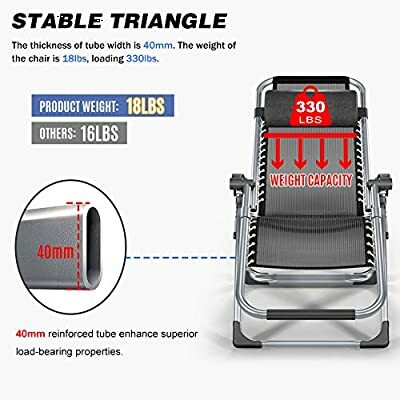  Durable Frame: Strong double bungee rope and steel tube frame are sturdy enough for larger people.Durable and breathable fabric offer you a comfortable experience.The maximun load capacity can support up to 330 lbs.